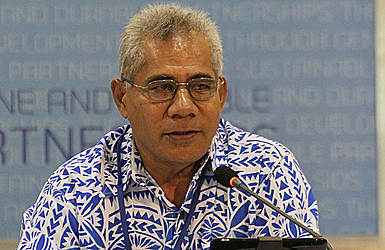 A former General Manager of the Development Bank of Samoa, Fuimaono Tufua’iofoia Lima, is the new Chief Executive Officer of the Samoa Umbrella for Non Governmental Organisations (S.U.N.G.O). The appointed was confirmed by the President of S.U.N.G.O., Lavea Peseta Lua Nafoi, in a statement yesterday. According to Lavea, Fuimaono brings extensive experience to his new role advocating for community interests after a distinguished banking and academic career in Samoa. 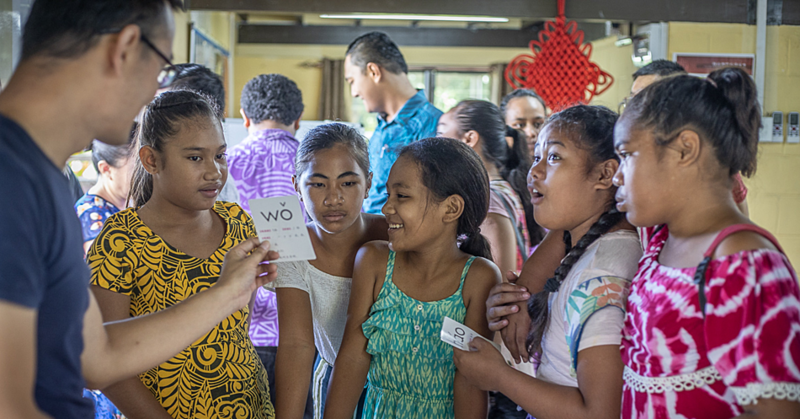 In a career spanning nearly 30 years with the Development Bank of Samoa (D.B.S. ), he reached the position of General Manager and has represented the Bank nationally, regionally and internationally. 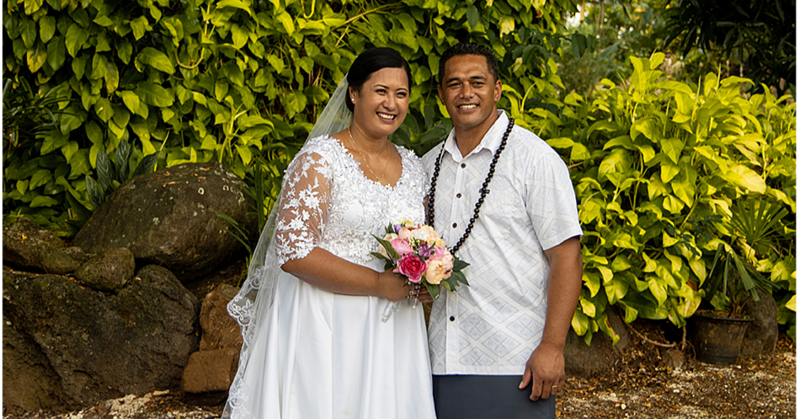 Fuimaono holds a BA Degree in Economics from the University of the South Pacific in Fiji, and a Master of Arts Degree in Development Banking from the American University, Washington D.C. He is a paramount Chief of Salani Falealili and has been extensively involved in his own community assisting with projects to encourage community development. With his extensive contacts in government, business and the community, S.U.N.G.O. is looking forward to the contribution Fuimaono will make to driving S.U.N.G.O. forward and enhancing the profile of S.U.N.G.O. 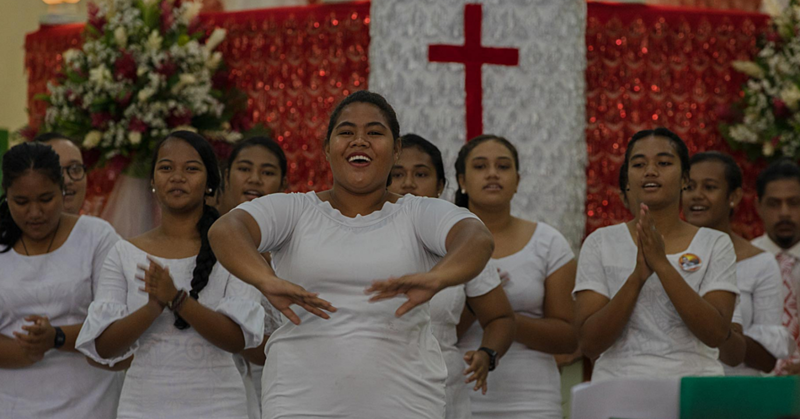 in the Samoa community.